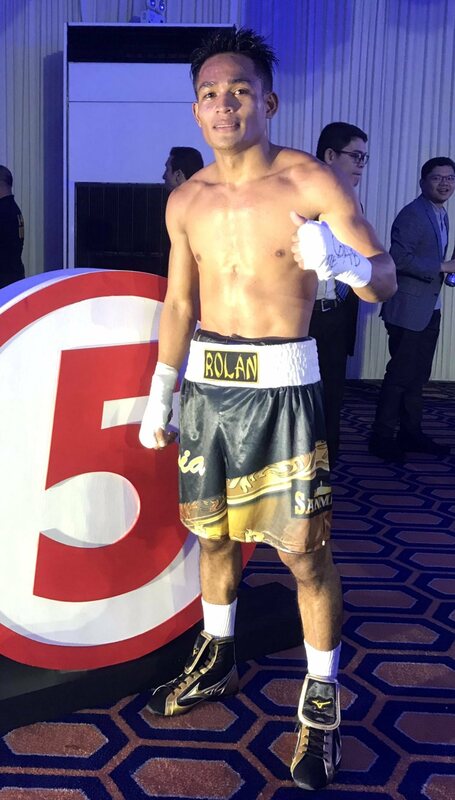 Rolando Servania of Bacolod City defeated veteran boxer Arnel Caoctoy via unanimous decision over the weekend at the Midas Hotel and Casino in Pasay City maintaining his unbeaten record. The win was a second consecutive victory for the Bacolodnon, who defeated Wiljan Ugbaniel last year. The Bacolod City native was aggressive from the start, pummeling Caoctoy with combinations before sending him to the floor with a punch to the body. His opponent was nearly floored in the following round after being cornered and showered with punches. In the fourth round, Servania repeated a low blow on Caoctoy and was penalized, which the latter took advantage and launched into an attack later in the round. The Bacolodnon regained his strength in the fifth and landed some combinations, along with a huge hook. Caoctoy made his final push in the sixth and final round but it was not enough to turn around the result. Meanwhile, the boxing event featuring Carlo Peñalosa of San Carlos City, Ruben Traza of Bacolod City, and Ilonggo Jenel Lausa will take place on Saturday, February 16, at the SM City North EDSA Skydome.